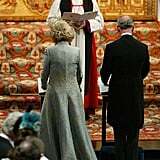 Charles and Camilla were blessed by the Archbishop of Canterbury during the Service of Prayer and Dedication at Windsor Castle. 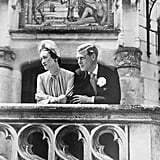 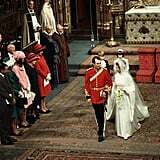 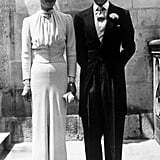 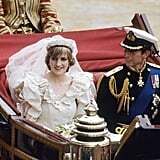 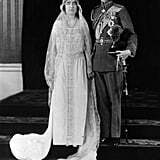 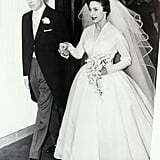 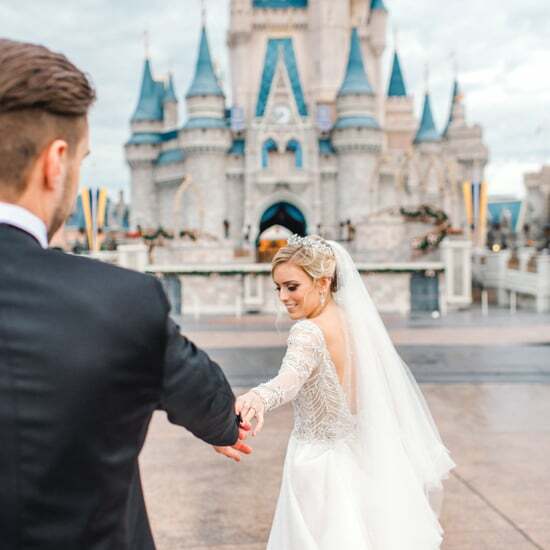 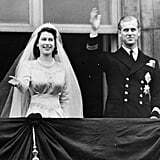 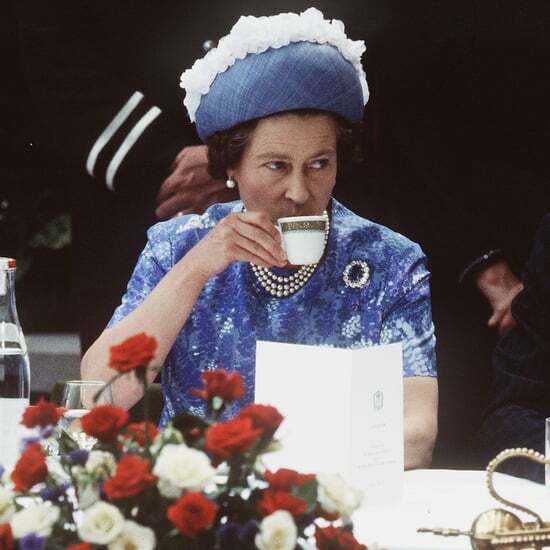 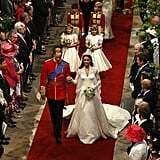 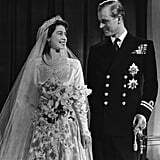 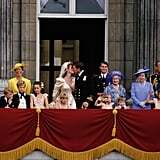 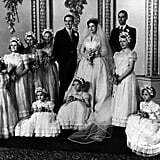 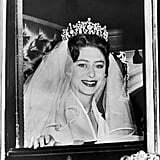 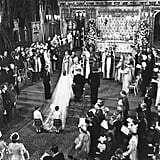 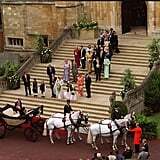 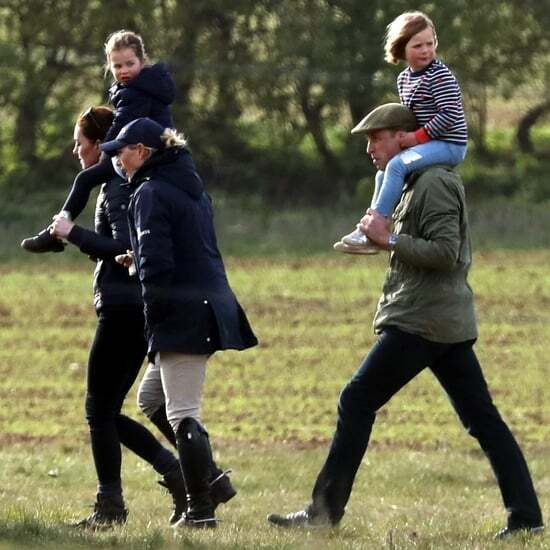 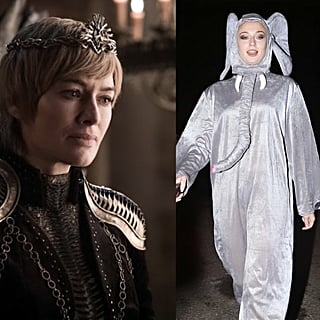 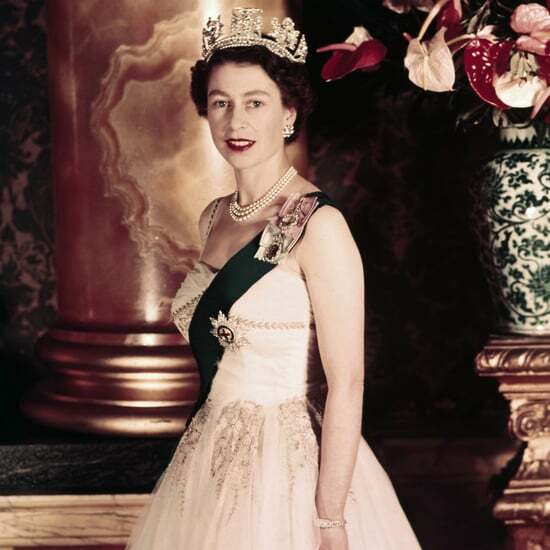 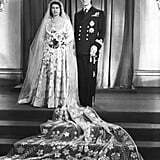 The Queen and Prince Philip chose not to attend the civil marriage; it was reported that because the Queen "does take her role as Supreme Governor of the Church of England very seriously," she felt it would "be inappropriate to attend that particular part of the wedding." 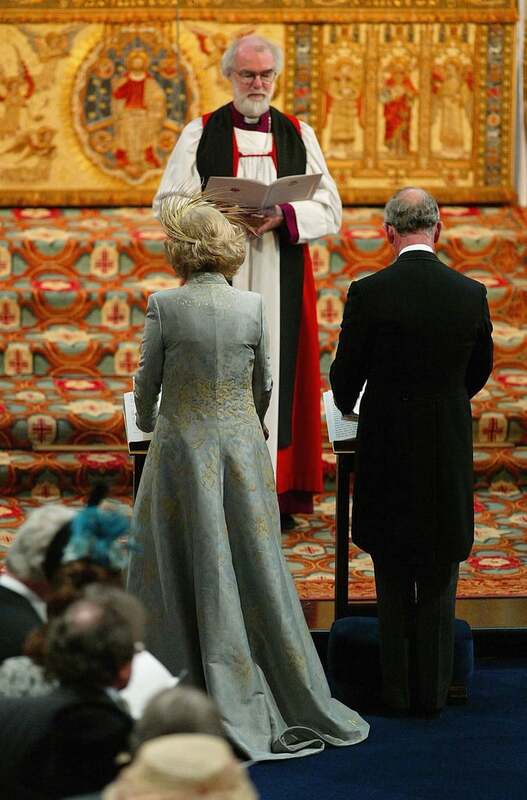 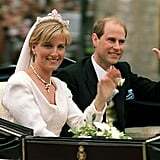 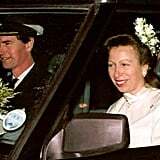 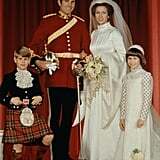 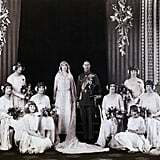 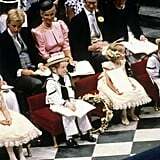 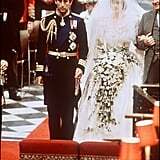 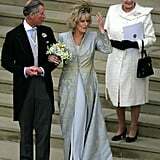 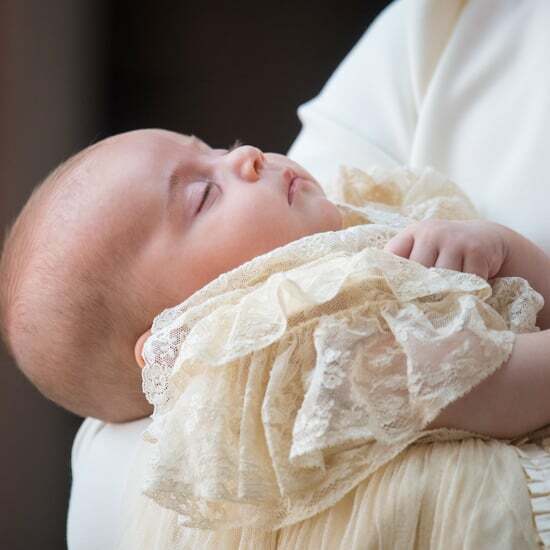 Charles's parents did attend the religious blessing and host a reception after. 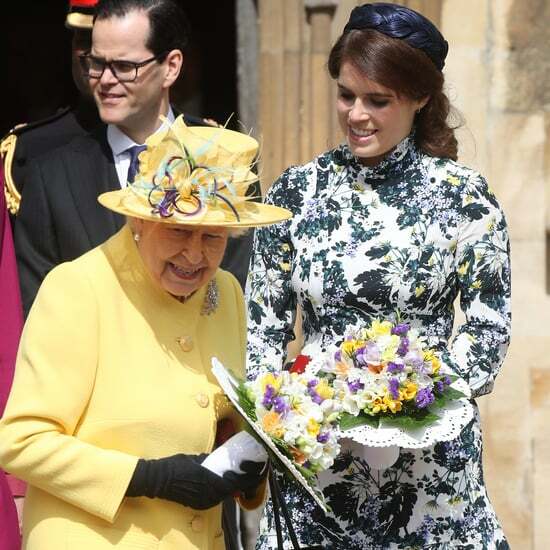 How Well Do The Queen and Camilla Actually Get Along?